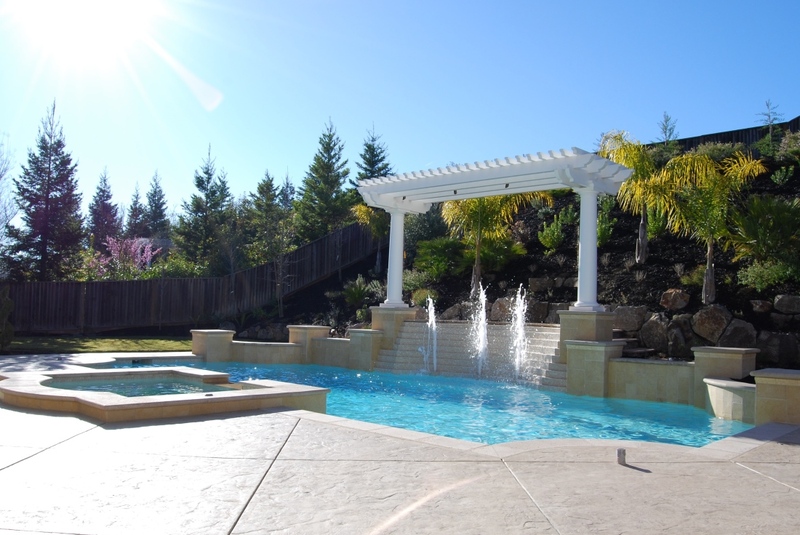 Providing outstanding reliable custom pool maintenance services at competitive rates in San Ramon, Danville, Blackhawk, Diablo, Alamo, Walnut Creek, Pleasant Hill, Orinda, Lafayette, and Moraga. Cartridge filters to be cleaned periodically, and as needed. This is an additional charge. All equipment issues are reported to Service Manager and he will alert client to have repairs approved if desired. with any additional questions you might have. We look forward to maintaining your Hawkins Pool for you and your family to enjoy for years to come. Hawkins Pools provides swimming pool maintenance, repair and remodeling services, specializing in residential and commercial swimming pools, spas, and fountains. 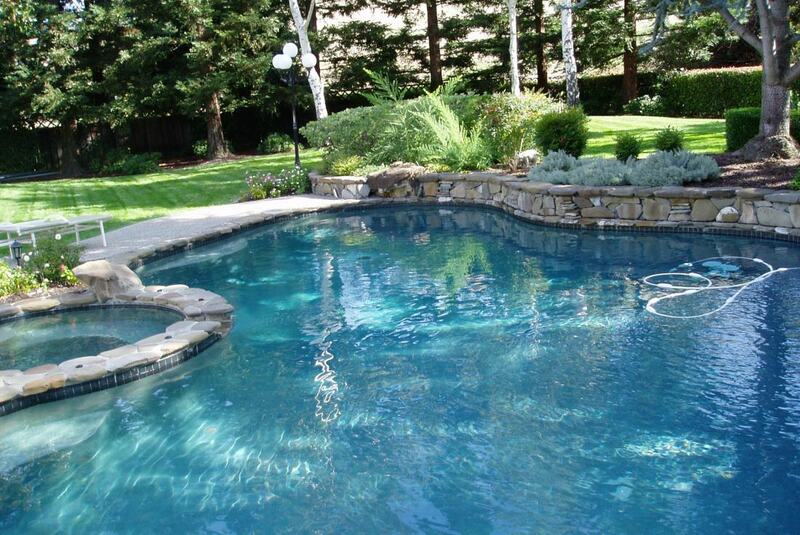 Our highly trained technicians can handle all of your swimming pool service, repair and warranty needs. 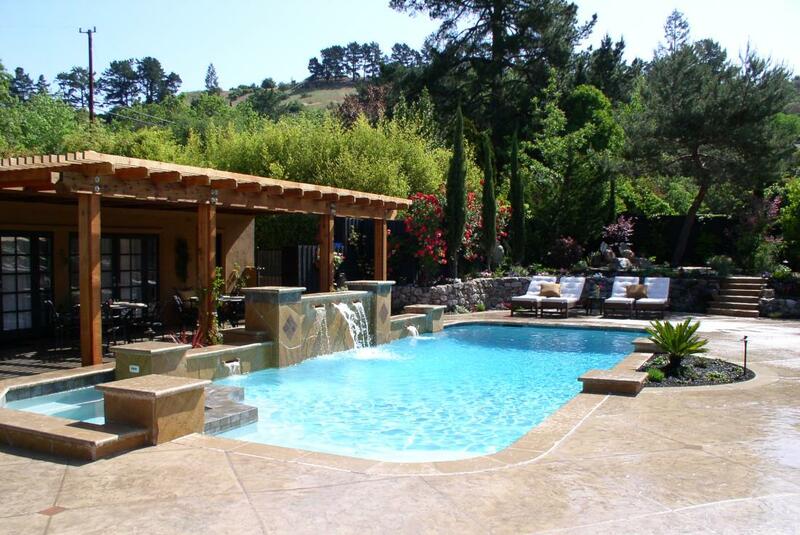 Remodeling swimming pools, spas and backyards requires an experience, reputable, reliable and innovative swimming pool contractor. Here at Hawkins Pool Service we pride ourselves on providing outstanding customer service to all our clients and are always available by phone or email.